I have to admit... Dirk Nowitzki and the Dallas Mavericks are growing on me... Dirk's cut his hair, and he is having a great year. Plus, the team is looking solid. Has anyone noticed that they've won 10 games in a row?!?! Can we all stop talking about Miami Heat's unholy triumvirate (i.e. Chris Bosh, LeBron James, and Dwyane Wade) and start shining a light on what's going on in Dallas? 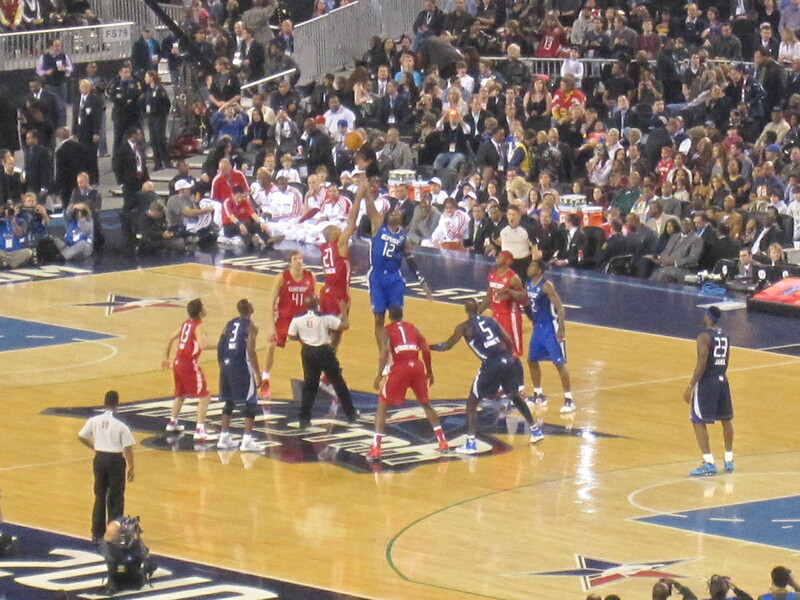 I haven't been to the American Airlines Center since NBA All-Star Saturday night earlier this year. Prior to that, I think I was there in 2005 or 2006 (i.e. 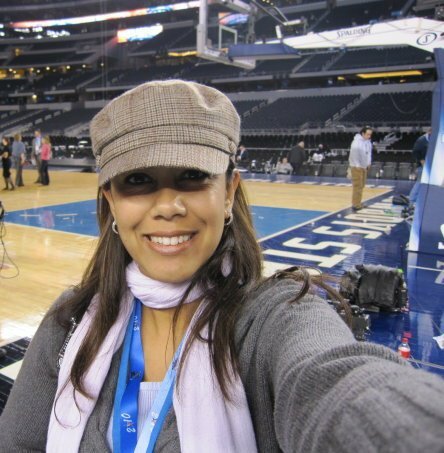 when the Mavs were playing the Suns in the Playoffs). 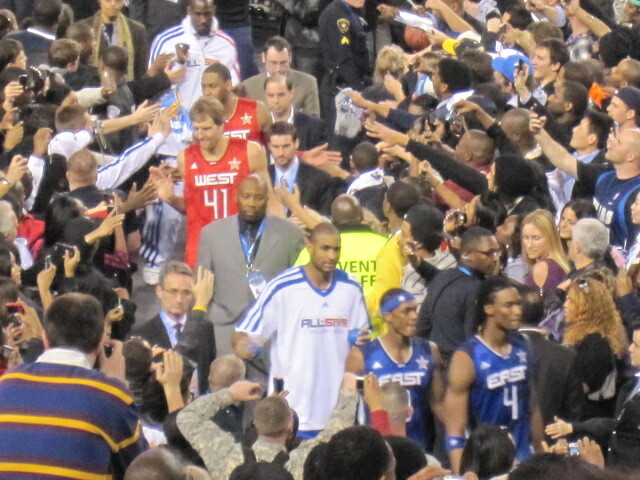 **** If you want to check out my post about NBA All-Star Saturday night and the Players Party, here's the link. If you prefer, instead, to copy and paste the link into a new window, here you go: http://www.thewirk.com/2010/02/nba-all-star-saturday-night-and-players.html. I take a lot of pictures, and I'm a little surprised that the most recent pictures I've taken of Dirk Nowitzki were in Dallas at the 2010 NBA All-Star Game in February. Wow. That's disappointing. Here's are a couple of the pictures I took from that game. I'm not kidding. I need to take a look at my calendar and the Mavericks' schedule for some dates that'll work. 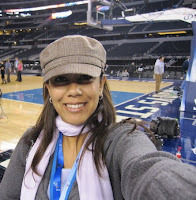 I'll be back in Dallas "'soon" to catch the Mavs, up close and personal AGAIN. Who knows, maybe I'll even get to stand on the court again.